This blog is designed to document as I learn about using software-defined radios to decode GPS signals. I plan on providing references to existing projects and papers ("theory") along with my actual implementations and experiences ("practice") which any properly motivated individual could replicate for their own purposes. For most users consumer level GPS devices are sufficient for most applications, but there are niche applications where consumer level hardware fails to satisfy and professional or unrestricted hardware are unattainable. There is also the educational aspect. I've had my ham radio license for almost 10 years and didn't use it much beyond the first year, but the recent development of ubiquitous software-defined radios and fast, cheap computers makes learning about radios accessible in a way that involves compilers instead of solder. Nothing against solder! 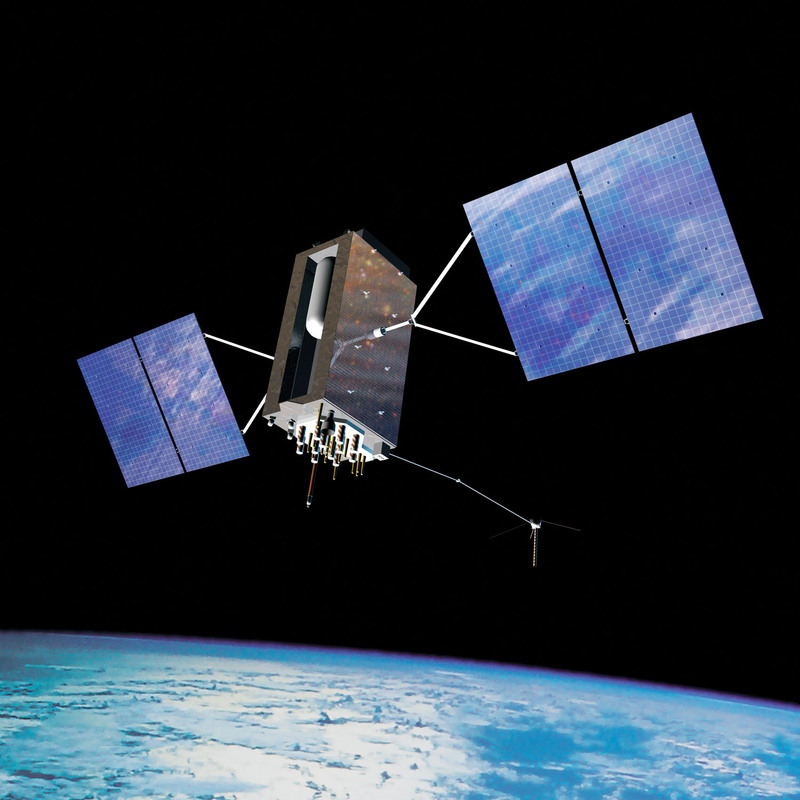 Working with GPS in particular also brings to light satellite communications, orbital mechanics, Doppler shifts, and other fun physical phenomenon. My children are not quite old enough to write code or solder properly, but talk to them about listening to satellites and you can just see the awe on their faces, when you explain basic triangulation and they start drawing their own triangulation intersection circles, there's a level of practicality they can connect with, which I can then develop into a curiosity about radios, and code, and solder.